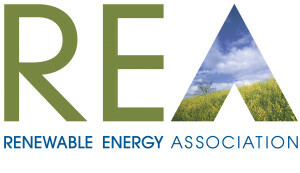 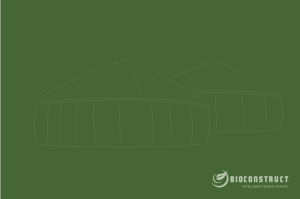 Biogas plants harness the power of some of the earth’s most readily available and sustainable commodities – crops, by-products and waste. 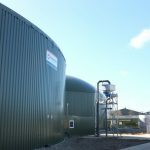 Shaw Renewables Ltd. have partnered with BioConstruct, who have installed over 250 biogas worldwide and own and manage 18 of their own AD plants. 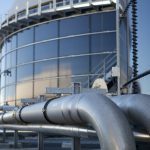 The knowledge they have acquired over the years is invaluable to the UK where anaerobic digestion is still a growing process for creating energy. 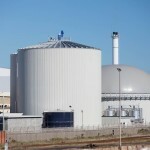 > Sustainable – waste and by-products are a fuel which cannot be depleted in the same way the fossil fuels are being used up, so is a constant source of energy. 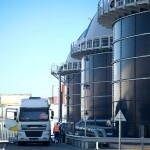 > Circular Economy – as well as organic matter being diverted away from landfill, the reduction of greenhouse gases produced by vehicles transporting waste and by-products makes a big impact on the environment. 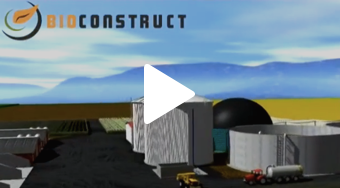 BioConstruct have been working in the renewables industry for over 15 years and have completed over 250 renewable energy projects. 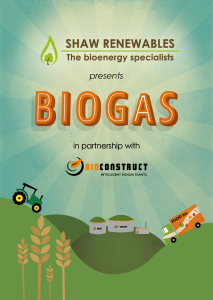 Shaw Renewables have been working with BioConstruct as they have grown and established their presence in the UK since 2013. 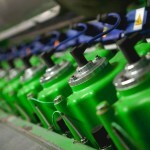 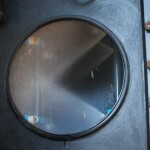 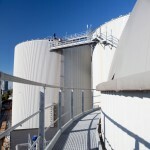 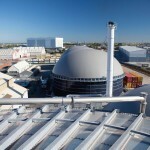 Their expertise and reputation have won the confidence of financial providers and clients, installing Anaerobic digestion plants throughout Britain, successfully commissioning a number of large plants, such as this 5MW Food Waste – to – Energy plant in Teeside.